Employee Benefits Company selects HubWise for technology upgrade and ongoing support and management. The company, which has both a physical office and many traveling employees, has a unique document management need that was met with HubWise Technology solutions and Office 365. A majority of the documents and files that were being accessed both in the office and on the road were move to SharePoint Online. This allows everyone to take advantage of the benefits of an online storage solution. Before the migration the employees that were on the road were often calling into the office to have the necessary files emailed to them. Now anyone can access the files anywhere, any time, and on any device. HubWise also worked with the company to upgrade the internal network and servers. There is still a need for local storage to run a few apps, and the wireless network was upgraded to support up to 100 people. With a large conference room often being used to present to potential and existing clients, it was important that the guests had access to a secured wireless network. Finally, given the sensitive data the business may need to deal with while working with clients, it was paramount that the technology security was taken into account during the process. 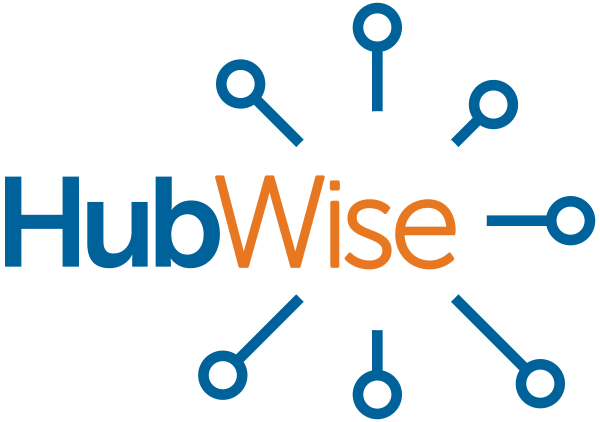 HubWise configured Office 365 with the latest security offerings to ensure that data was protected. Advanced Threat Protection and Email encryption were both enabled to ensure the inbound and outbound emails were protected. HubWise is supporting the organization ongoing in both day-to-day technology support and ongoing help defining business needs and how technology can enable them.